Known for her great sense of humor, Ciresi mixes the tragic with the comic in many of these stories about women in relationships that are beginning, ending and often static. 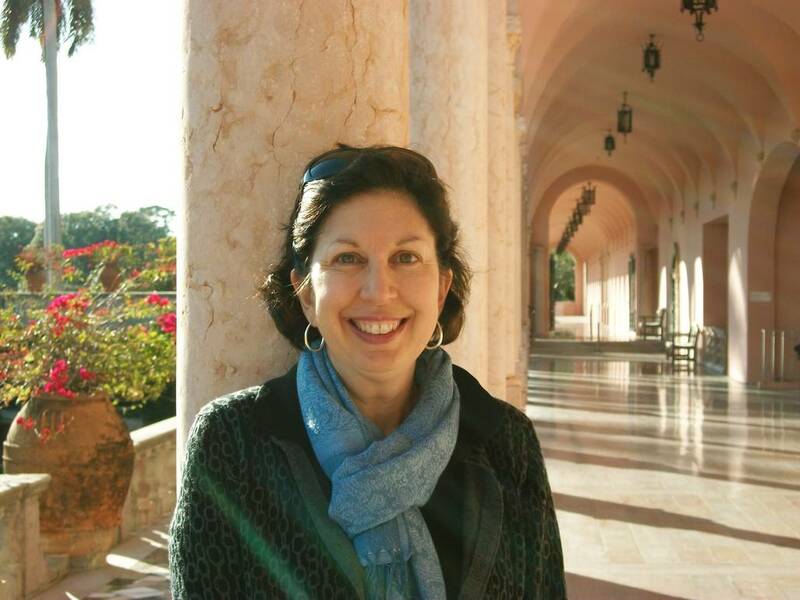 Rita Ciresi is the author of four novels and two story collections. Her writing has garnered awards such as the prestigious Pirate’s Alley Faulkner Prize for the Novel; the Barnes and Noble “Discover New Writers” series; finalist status for the Los Angeles Times Book Award, and the Flannery O’Connor Award from the University of Georgia Press. Cirsesi’s early writing often dealt with younger protagonists groping toward their future while trying to deal with their families’ pasts; often her characters face the question: can the daughter of Italian immigrants use any of her ancestral culture in creating her own American self? 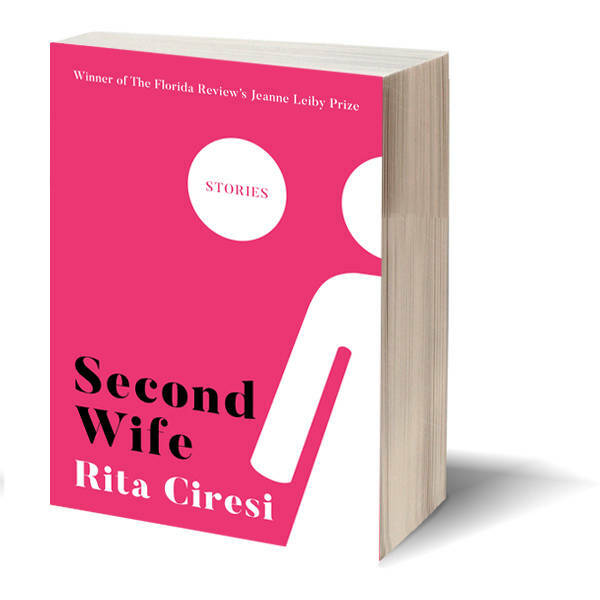 In her latest collection of stories, “Second Wife,” Ciresi moves away from a focus on ethnicity to create a series of “everywomen” who speak to the ups, and mostly, the downs of life after marriage in voices that lure and drag us into some very interesting places. If brevity is really the “soul of wit,” as Polonius tells Gertrude in the second scene of Act II of Hamlet, then these stories give us a good look at the soul of this talented writer. “Second Wife” collects twenty-two short, shorter and shortest stories, some a few pages, some a page, and one a single sentence, each as engaging as the next. turn in on themselves, leaving us with a number of ways to think about what we’ve just read. Here we have what could be called a novel in a story because Ciresi packs her story full of other stories. Ciresi is a master of the ability of to make the reader aware of the not said by adding more information through implication in her dialogues and rich ambiguities in her words. By the time you get to the end, you’re already thinking about what happened earlier to make you realize that this story is more than just a fantasy about a grocery bagger. In a single sentence, the story, “Depression, origin of,” achieves its goal of telling a tale that touches us deeply in less than twenty words, leaving us wanting to know more about this person—so much so that we might even try imagining her past, present and future for ourselves. Known for her great sense of humor, Ciresi mixes the tragic with the comic in many of these stories about women in relationships that are beginning, ending and often static. Whether in love, hate or fear, the second wives here make us all think of what we can do to keep our own lives from being like these. Some of these entries are fantasies; “Physical Therapy,” “Hot Yoga” and “Love for Sale: 99 cents,” all tell us more about a character’s relationship to reality than would a simple explanation of what’s happening. Others work as mysteries, such as “Don’t Want Other People to Know Where I Am,” which opens with someone taking a psychological quiz and ends with, well, let’s just say it ends with us wondering. Ciresi’s writing is sharp and sparse; she makes more out of less. But, don’t be misled, there’s a power here that size masks. Each story engages the reader at once and when you get to the end we often find that what we think might be happening isn’t even close to what actually is occurring. There are layers to each that reward multiple readings; quite easy given their size. This experience alone is worth the price of admission to a world where hurt is real, revenge can be hilarious, and endings can be “Like That,” another Ciresi story that says a whole lot in just five sentences. *Distinguished Professor of English and Italian American Studies at Queens College/CUNY and the John D. Calandra Italian American Institute.